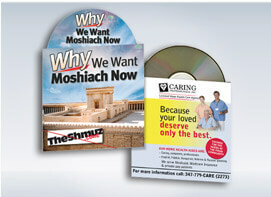 Thousands of people across the world benefit from the Shmuz. But as there are many people who know about it, there are far more who don’t. Please help us get the word out. Each week the Shmuz on the Parsha, a five minute article on the Parsha is published. We then print and mail out copies of that week’s Shmuz on the Parsha for people to put in their shuls. 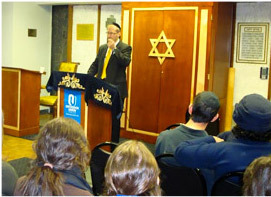 From time to time, R’ Shafier speaks in various communities. 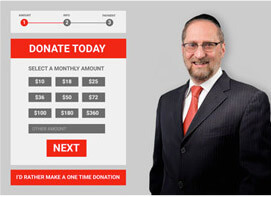 Click here for more information about having him give a Shmuz or be a scholar in residence in your community. We have no major organizations funding our activities. Everything that we do is funded by people who recognize the value of the Shmuz, and want to help us get that message to thousands of other Jews who can benefit from it.